The word bungee originates from West Country dialect of English language, meaning Anything thick and squat, as defined by James Jennings in his book Observations of Some of the Dialects in The West of England published 1825. Around 1930, the name became used for a rubber eraser. 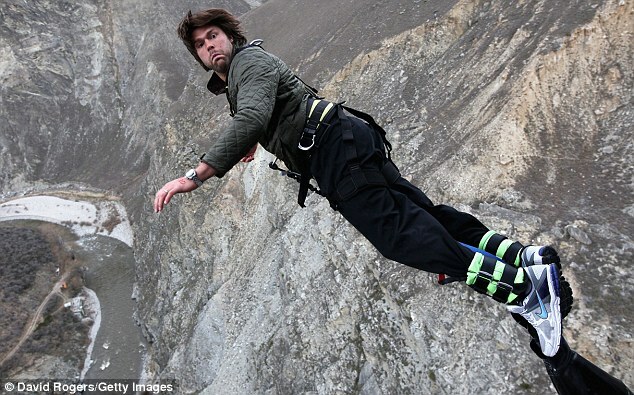 The word bungy, as used by A J Hackett, is Kiwi slang for an Elastic Strap.Cloth covered rubber cords with hooks on the ends have been available for decades under the generic name bungy cords.